Lets jump right in today shall we? 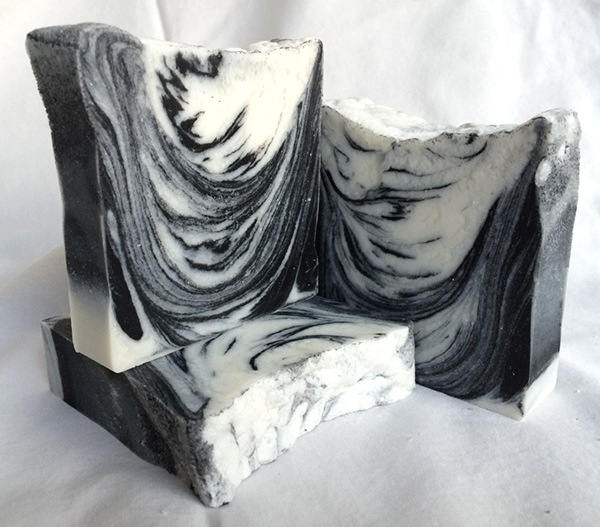 I want to get some pretty soaps for our bathroom makeover (click HERE to see the post) and these three different shops have just what I want. Aren’t they cool? 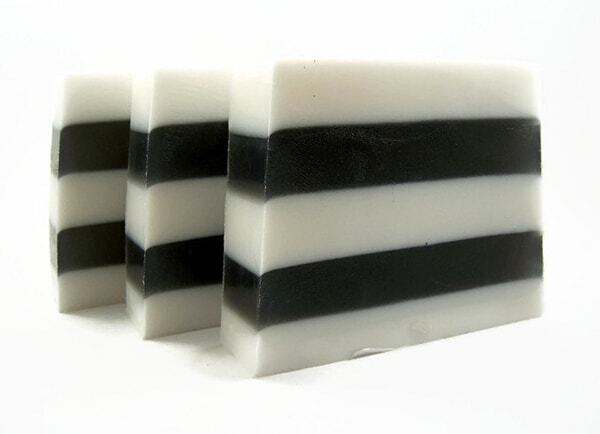 The first soap is my favorite and I would have ordered it already but the shipping is way more than the other ones. So I’m torn. I wish I could still wear big earrings. I’ve actually considered getting my holes sewn shut and then re-pierced. But that’s a hassle. 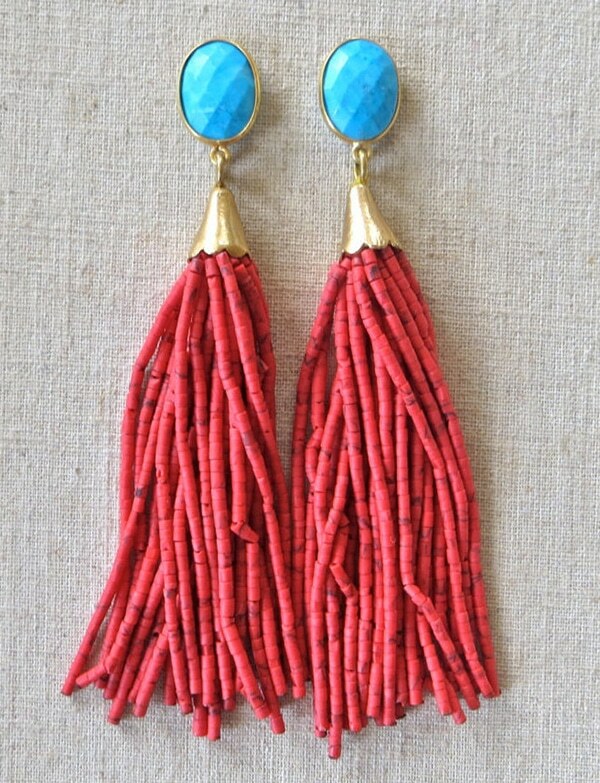 I want to wear earrings like these gorgeous handmade tassel earrings. Perfect with a nice summer jeans dress that I just bought. 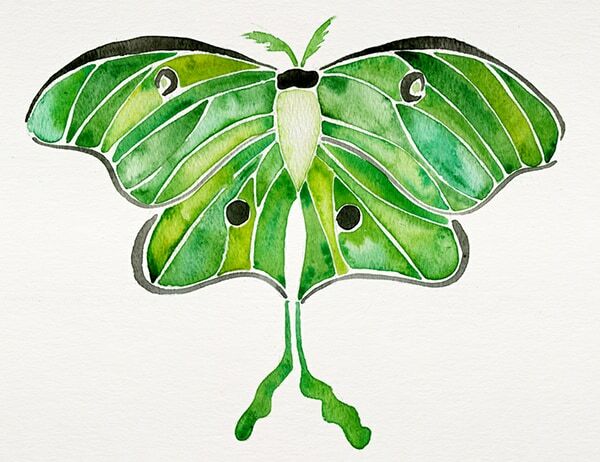 Love this green moth art print. 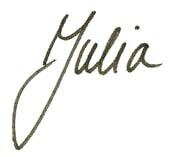 It really doesn’t always have to be palm leaf art. Why not a green moth? I’m 100% obsessed with this next shop too. All the pillows are gorgeous. 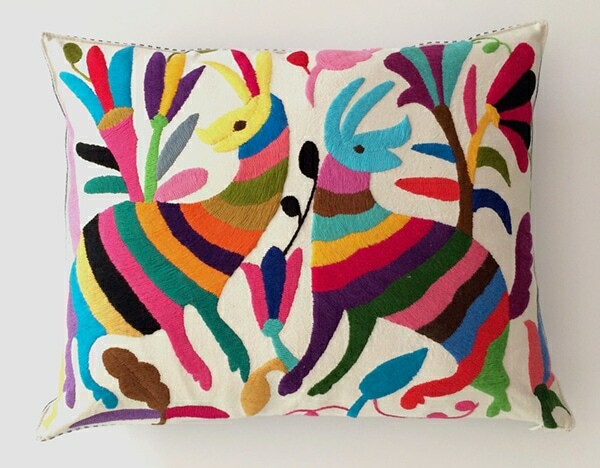 Check out this otomi pillow. How can you not love it? 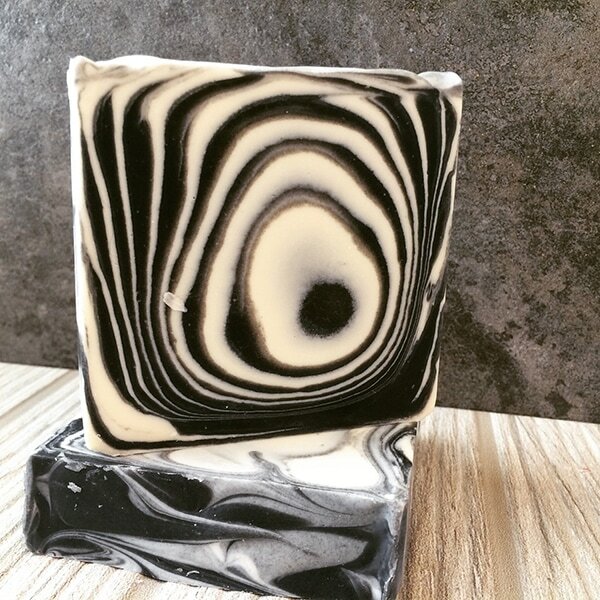 I’m definitely going to get one of those soaps. That’s for sure. that green moth is incredible! 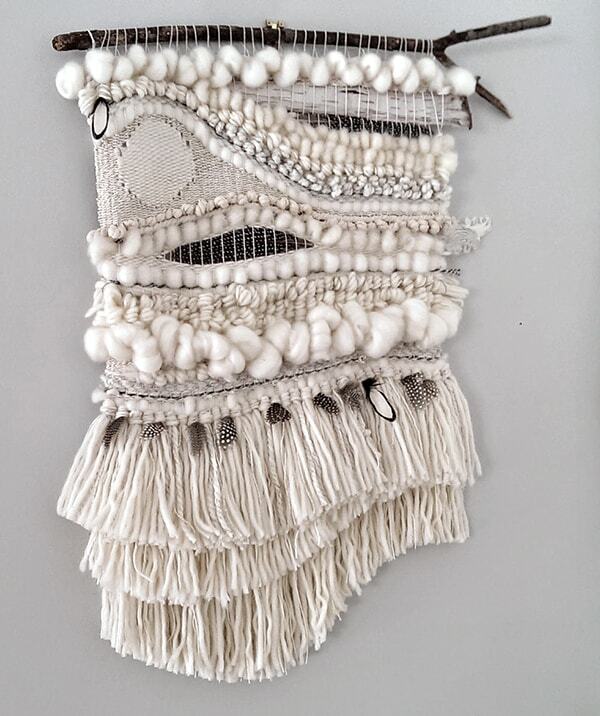 Those wall hangings are ahhmazing and I may need those earrings for my spring wardrobe! I really love, love, love all of these you shown. 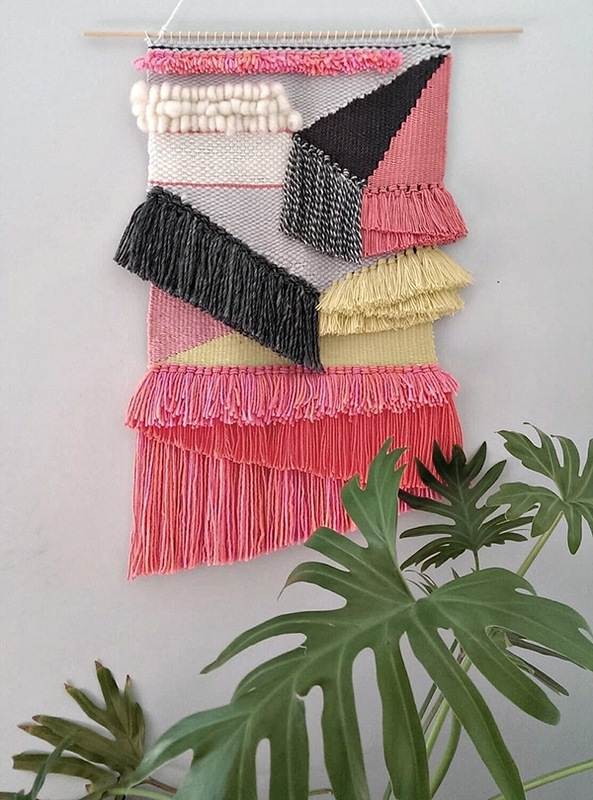 And I have to tell you that you could easily make one of those gorgeous wall hangings. Really, you could. I definitely want to order some. Can’t make up my mind though.